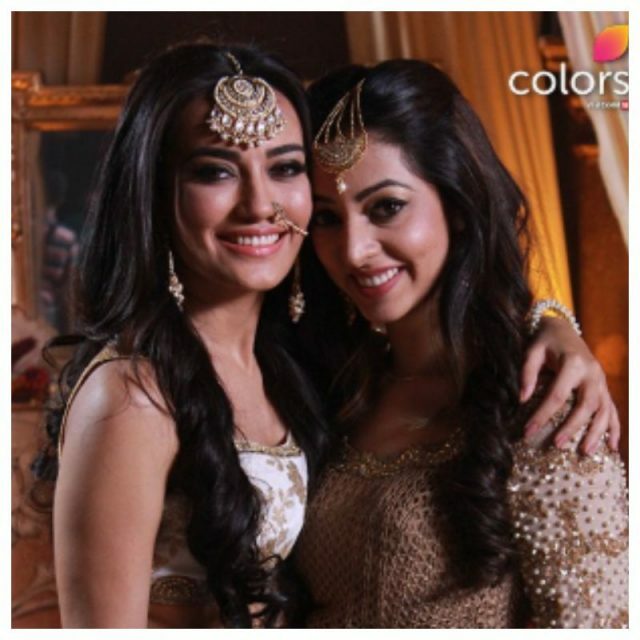 Naagin 3 has created hype as the TV show has become the highest TRP rating serial of Colors. The show Naagin has successfully completed its two seasons and currently running in its third season, the show is receiving the overwhelming response from the viewers. The show is attracting more and more viewers due to its interesting story and unpredictable twists and turns. The current season is the third series of the serial Naagin. The serial Naagin is long-running serial. So many viewers follow the update of the serial. In the latest episode of Naagin 3, we saw that there are so many problems are there in the life of Bela and Mahir. Whenever they both come closer problems always hi them very badly. But for them, this did not matter how hard Bela’s enemies try to separate them. Mahir and Bela both will never leave each other alone as they both love each other so much. Naagin season 3, 8th December 2018 written episode update begins with Mahir holding Juhi in her arms while Bela tries to stop him from going in the house. However, he enters anyway along with Juhi. Mahir places Juhi on the couch, Bela worries that her mother would not be at the pandit’s house. However, Naagrani enters and is shocked to see Juhi on the couch. Bela takes Juhi and Naagrani to the room and takes about how things fell apart with Juhi. Bela is about to reveal about Viyom and the vultures to Naagrani but Mahir then leave as Bela asks Naahgrani to take good care of Juhi. In the car, Bela starts crying and Mahir does not understand why she is soo upset. She apologises to him for he is hurt because of her. But he makes her smile with his charming words. In their room, Mahir and Bela get all romantic as they tend to each other’s wounds. Just then Mahir asks Bela why she hid the existence of her mother and sister. Upcoming Naagin 3, 9th December 2018 written episode update: Mahir tells Bela that he would not stop these tears coming from her eyes, but would not let it flow. He kisses her cheeks.